Richard Winelander is a trial and appellate lawyer with over 37 years of experience. 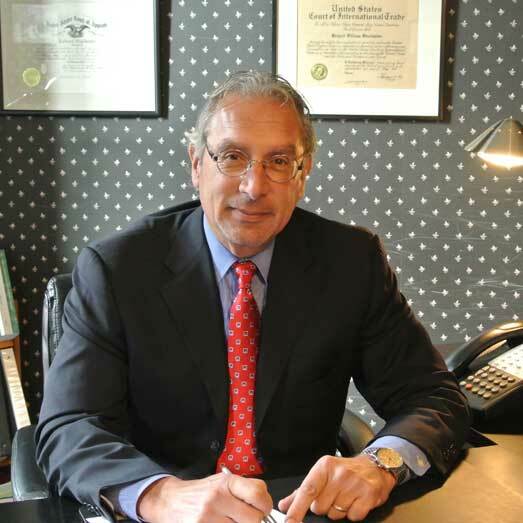 Throughout his career, he has litigated complex criminal, commercial and serious personal injury cases. Richard Winelander is a trial and appellate lawyer with over 37 years of experience. Throughout his career, he has litigated complex criminal, commercial and serious personal injury cases. In addition to his litigation and appellate practice, Mr. Winelander expanded his practice to include the creation and management of Special Needs Trusts. As a result he now devotes a large portion of his time to the protection of children and adults with disabilities and special needs. 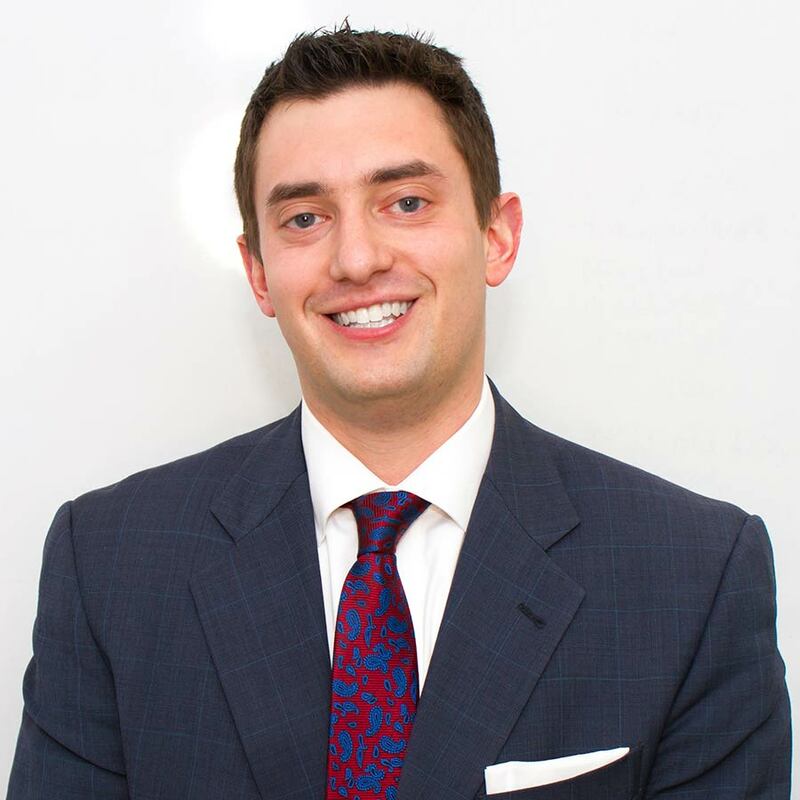 Jeremy B. Brooks, currently a 3L at the University of Baltimore School of Law, has worked for Mr. Winelander for over three years, aiding in the administration of Special Needs Trusts, civil matters and criminal matters. Mr. Brooks works closely with Mr. Winelander and the Special Needs Trust clients to ensure the needs of the beneficiaries are continuously met. The information you obtain at this site is not, nor is it intended to be, legal advice. You should consult an attorney for individual advice regarding your own situation. The Winelander Law Group provides the information on these web pages as a public service. Information contained in these web pages is not intended as, and should not be taken as, legal advice. The use of the information provided in these web pages should not be taken as establishing any contractual or other form of attorney-client relationship between the Winelander Law Group and the reader or user of this information. Certain links on this site lead to resources located on servers maintained by third parties over whom The Winelander Law Group has no control. The Winelander Law Group, therefore, makes no representation concerning (and expressly disclaims any liability for) the content, accuracy or any other aspect of the information contained on such servers. While we would like to hear from you, please understand that merely contacting us does not create an attorney-client relationship. We cannot become your lawyers or represent you in any way unless (1) we know that doing so would not create a conflict of interest with any of the clients we represent, and (2) satisfactory arrangements have been made with us for representation. Accordingly, please do not send us any information about any matter that may involve you unless we have agreed that we will be your lawyers and represent your interests and you have received a letter from us to that effect (called an “engagement letter”). If and when you receive an engagement letter from us, you will be our client, and we may then exchange information. Copyright © 1998-2017 Richard Winelander All rights reserved. You may reproduce materials available at this site for your own personal use and for non-commercial distribution. All copies must include this copyright statement.